Cantina Laredo in River North will offer a dining deal in celebration of "Pi Day." On Thursday, March 14, the Mexican restaurant will apply a $3.14 discount off the price of Mexican Apple Pie from 11:30 a.m. to 10 p.m. 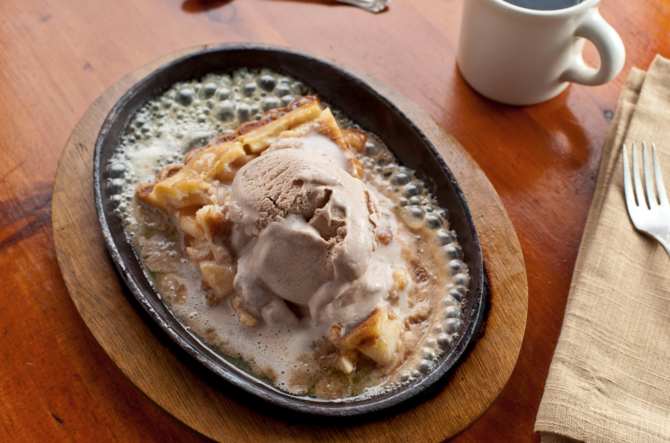 The signature dessert features apple pie sizzling in Mexican brandy butter and topped with cinnamon ice cream (regularly $7.50).